Feature photo by jimbrickett. Photo above by bill barber (off flickr for a bit). 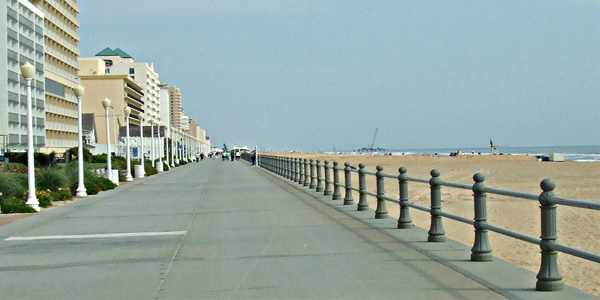 Spencer Klein winds through his hometown of Virginia Beach. THE PART OF VIRGINIA BEACH THAT MATTERS is a box framed by four roads: Shore Drive and Laskin Road, which run east-west; and Pacific Avenue and Great Neck Road, which run north-south. The sides of the box are all very distinct. Where Shore Drive meets Pacific is the apex of everything good. Where Great Neck intersects Laskin is the nadir of suburban commerce. 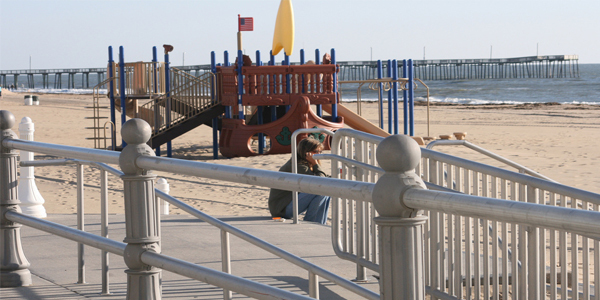 Do not pay any attention to this “downtown Virginia Beach” – there is no such thing. The morning of that day I rose early and drove up to the bookstore and took a table on the patio outside. It was Sunday, a day of change. The seven-day tourists of the south end were coming or going and I had a notebook and a similar intention to go somewhere. By the end of July this was a recurring theme. I resolved to go into the bookstore and not leave until some tangible plan had been set into place. But then somebody whistled. Photo by bill barber (off flickr for a bit). He was cradling his cuppajoe. He said it like that too—cuppajoe—real fast like the caffeine could speak. We decided to check the waves and we drove off through the tree tunnel down Shore Drive. He was speeding and you don’t speed on Shore Drive—not in the Commonwealth—but there was nothing I could say. Lucky for him no police cars were tucked into the cubby holes of the State Park. The roadside crosses passed unmentioned and we parked somewhere on the north end and decided to swim. There were tiny little barrels spinning along the shoreline and we judged each other as we traded waves body surfing. It was small to the point that we had to coil like a spring and push off from the bottom into the face of the wave. 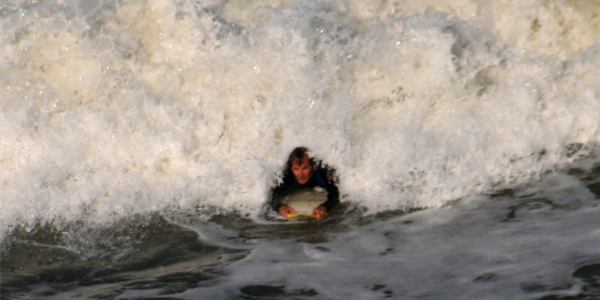 Neal won out thanks to an odd rogue wave. He looked toward the mouth of the bay. I looked north and saw it. There was an aircraft carrier too. When the contest was done we planed out on our backs and rolled with the waves. I knew it was coming. I felt it. There was the same blue of the morning and the nothingness, and there was an old friend by your side and we would take bikes later through the Narrows and there would be drinks on the porch when the storms finally came and more old friends and all this would happen as it did every day only because it was assumed and never questioned, and thinking of it all, I knew—I knew as it came upon me that I was caught in that idle web for another year. Maybe after fall, I thought. When the hurricanes have passed. That’s what I’ll do.